By focusing on specific communities, these essays examine the efforts of individuals and small groups to build their vision of the New South. Ranging across the region, from Texas to Virginia, the essays examine specific events at the city or state level. 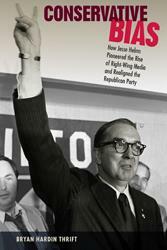 Naturally, politics and race play a major role, from white Republicans in post-emancipation North Carolina to Northern Mississippi Rural Legal Services in the 1970s. 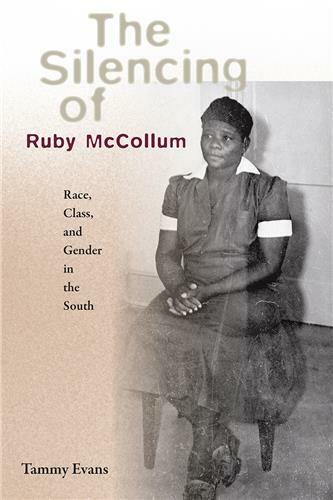 Depression-era Atlanta, segregated Louisville, South Carolina governors, and the way memory affects race in twentieth-century Waco are among the broad range of studies offered in this collection. 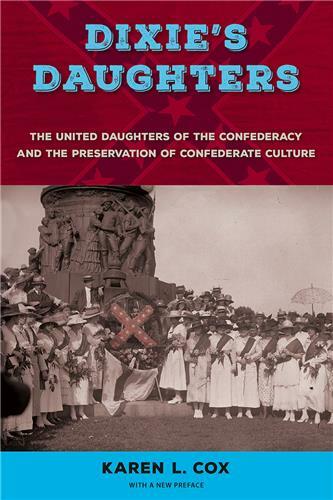 The contributors to Making a New South explore how white southerners attempted to rebuild their society after suffering defeat during the Civil War and how black southerners worked to establish themselves as free people with all the rights they believed that emancipation had promised to them. 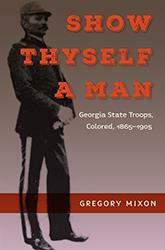 Collectively, these essays reveal the public endeavors of idealistic and pragmatic southerners of all races, including preachers, politicians, and public servants, to remake their world in the century following Reconstruction. Paul A. Cimbala is professor of history at Fordham University. 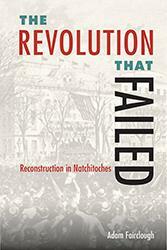 Barton C. Shaw is professor of history at Cedar Crest College in Allentown Pennsylvania.
" 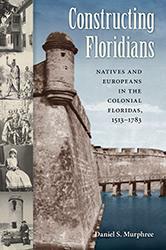 The eleven essays in this fine collection are a welcome contribution to the University Press of Florida's impressive series New Perspectives on the History of the South. As other historians of the South have done these scholars link the past and present in subtle and revealing ways. 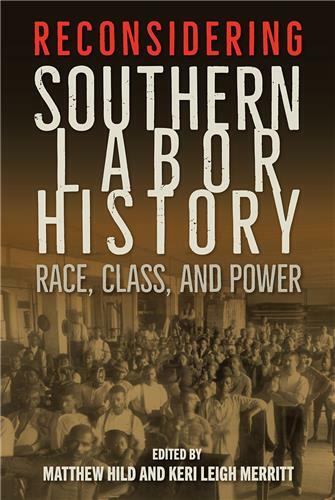 The history of the South may have been marked by continuity, but the authors and editors here show the possibilities for economic, political, and racial change." 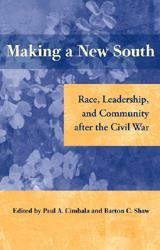 " An excellent exploration of race and the New South. 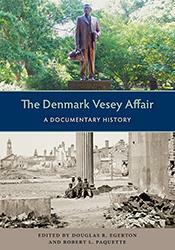 Looking at diverse local events and people, it confirms much existing historiography but also adds to it. By complicating the history of the South, it succeeds in broadening our knowledge about this distinct region and its past." "Reflects new scholarship. It is also a study in frustration as the Cold War and anticommunism undermined progressive attempts to make freedom real for African Americans. These essays will be discussed in seminars and classrooms for a long time." 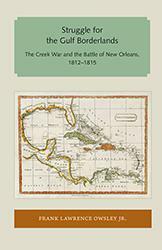 "Documents the continuing evolution of a New South historiography more broadly conceived than ever in the topics considered appropriate and worthwile for study." 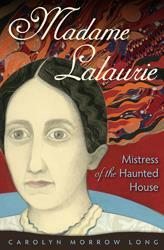 "Definitely an engrossing read."